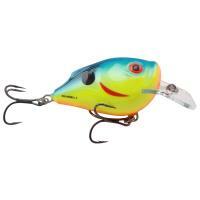 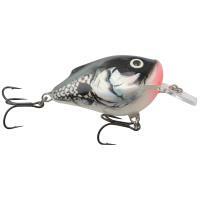 The Salmo Squarebill Floating Crankbait is the ideal lure if you love long casts and fishing through heavy cover. 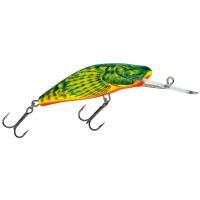 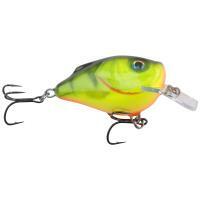 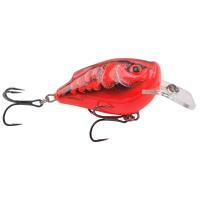 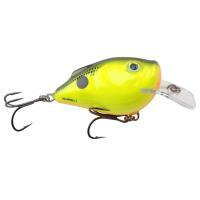 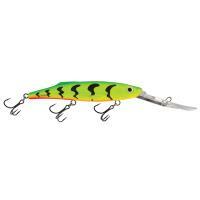 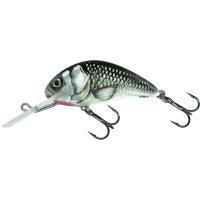 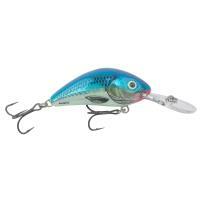 This floating lure is constructed with Salmo's proprietary high-density space-age foam. 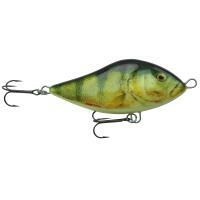 This gives it the same buoyancy as balsa wood but increases its durability to withstand many attacks from predatory fish. 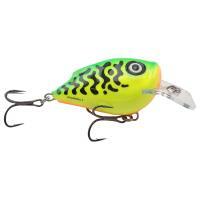 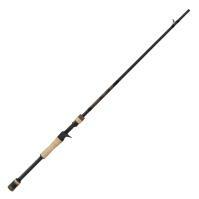 Its bulbous body creates an enticing wiggle as you work it through the current. 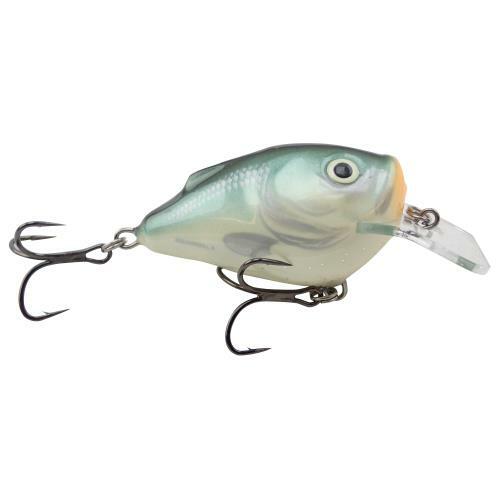 This crankbait features a sturdy polycarbonate square lip so it will bounce off structures and make its way through cover efficiently with fewer snags. 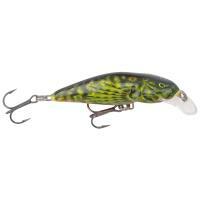 With perfectly balanced internal weights, you can throw the Salmo Squarebill lure farther and more accurately. 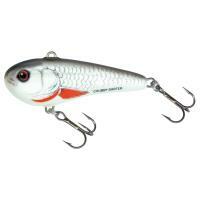 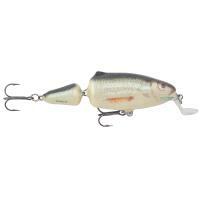 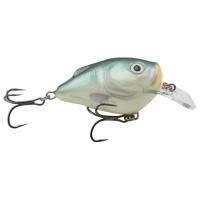 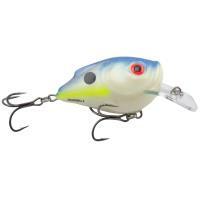 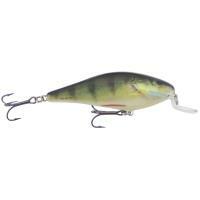 This durable little crankbait will surprise you when you haul in your next trophy-worthy fish!